The British Virgin Islands are a popular offshore jurisdiction where investors have a number of advantages. Offshore and onshore companies are regulated by the BVI Business Companies Act. 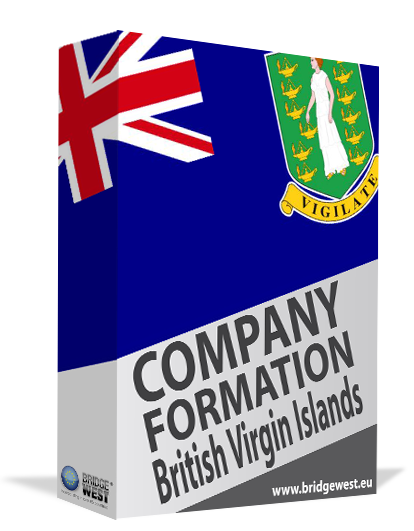 Our team of British Virgin Islands company formation agents answers the most common questions on opening an offshore company in BVI. 1. Why is BVI suitable for offshore company registration? The British Virgin Islands are one of the most popular locations worldwide for basing offshore companies and its Business Companies Act can be regarded as a model for other locations that offer similar advantages. The BVI is a British Overseas Territory that is part of an archipelago in the Caribbean and it includes four main islands as well as many other small ones. Road Town and the beautiful islands are a tourist attraction but the location is widely popular as an offshore location because of the fast and simple incorporation process and the fact that the taxation on corporate profits for local companies is zero percent. This tax-free regime makes BVI a tax haven and, in addition to the tax advantages, a number of other regulations for doing business make it very suitable for those interested in BVI company set up. 2. What is the International Business Company? The International Business Company or the BVI Business Company is a type of legal entity that is separate from its founders (has legal personality), can engage in agreements and can enter into litigation proceedings. This type of company is a flexible one, easy to set up and it is exempt from the income tax in the jurisdiction. The founders can be either individuals or other companies and it can be incorporated by a single shareholder. The director, beneficial owner and shareholder can be the same person and there is no condition for the shareholder’s meetings to take place in the British Virgin Islands – an important point in terms of flexibility. There are no restrictions on the nationality of the company directors. 3. What is the director’s privacy in BVI? The British Virgin Islands offer an important advantage in terms of investor confidentiality: there is no need to publicly disclose the identity of the director-shareholder and the beneficial owner. Their names and personal identification details are provided to the Registered Agent and the register of directors is submitted to the Registrar, however, the important issue to remember is that it is not available for a public search like in other jurisdictions. Investors who are interested in the specific legal provisions regarding director privacy can reach out to one of our agents who specialize in BVI company formation. 4. What are nominee director services in BVI? Investors who wish to have a higher degree of confidentiality can use a nominee director service. This means that another individual is registered as the official company director and will give his name to the Registered Agent as needed. The relationship between the beneficial owner and the nominee director is based on a fiduciary duty. The same type of service is also available for shareholders, with the same intention to offer a higher degree of confidentiality. 5. What is the Registered Agent in BVI? The Registered Agent is an individual appointed for the purpose of updating the company documents and acting as an intermediary whenever needed in relation to the Government. He is the one to handle the annual payment of the Government company fees. It is also his responsibility to keep the minutes of the meetings up to date (for the director and the shareholder resolutions and meetings). One of our BVI company incorporation agents can offer you detailed information about the registered office and registered agent services. 6. What are the main accounting requirements in BVI? The accounting requirements in the BVI are very simple in comparison to other jurisdictions, another important advantage as an offshore location. Companies should keep relevant records so as to highlight and explain the transactions, at any time as well as reflect the company’s financial position. These documents can be kept by the Registered Agent in BVI or at another location, as decided by the company directors (in this case the location will be confirmed to the Registered Agent via a written document). A BVI company offers a number of important advantages, from both tax and management-wise. 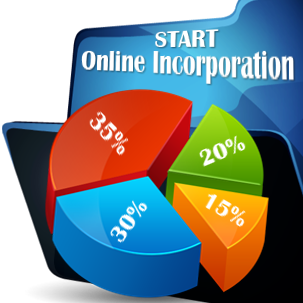 The IBC can be a suitable business form for investors interested in offshore company formation. 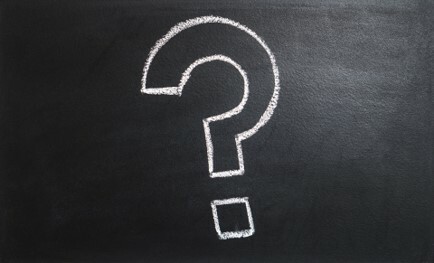 We invite you to contact our BVI company formation agents for more detailed answers to these questions as well as complete services for company formation in this jurisdiction. Call us now at +44 203 287 0408 to set up an appointment with our business consultants in the British Virgin Islands. Alternatively you can incorporate your company without traveling to the British Virgin Islands. 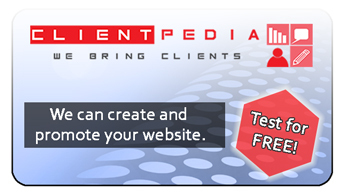 As a BridgeWest client, you will beneficiate from the joint expertize of local lawyers and international consultants. Together we will be able to offer you the specialized help you require for your business start-up in the British Virgin Islands. Copyright © 2011 - 2019 Company Formation British Virgin Islands. All rights reserved.